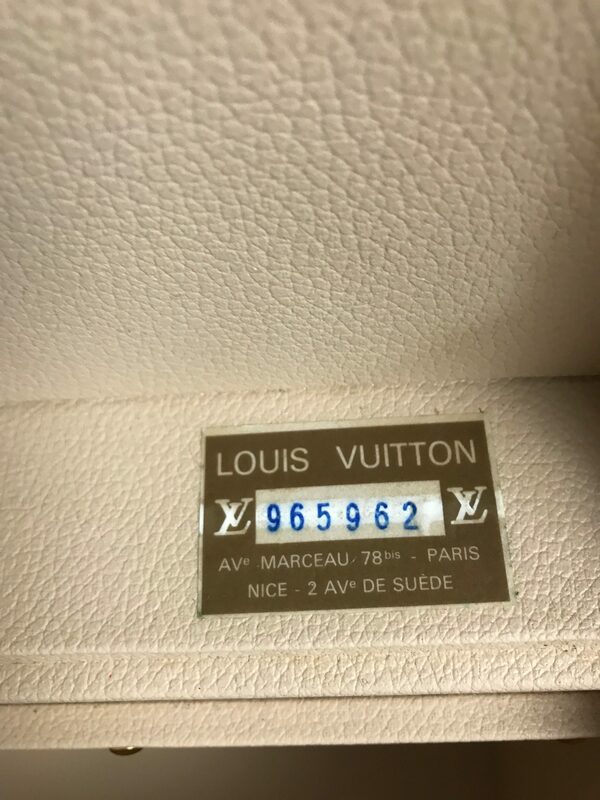 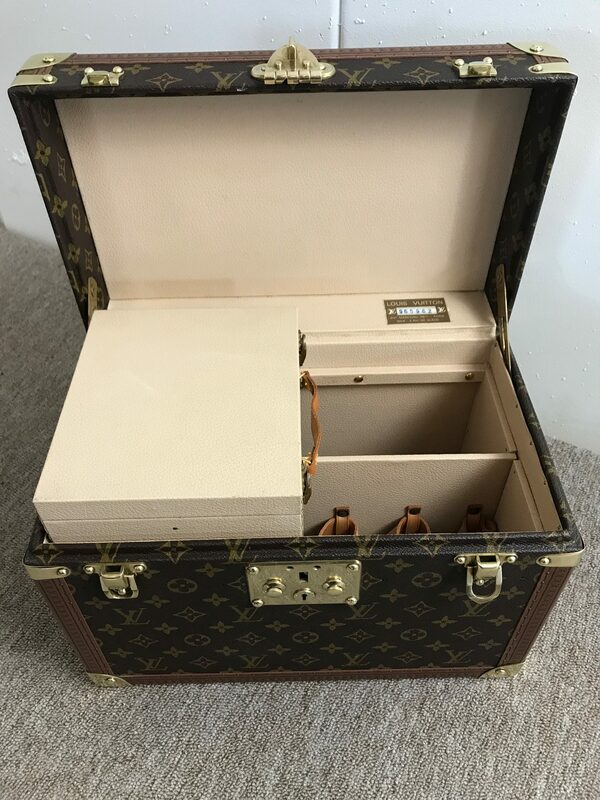 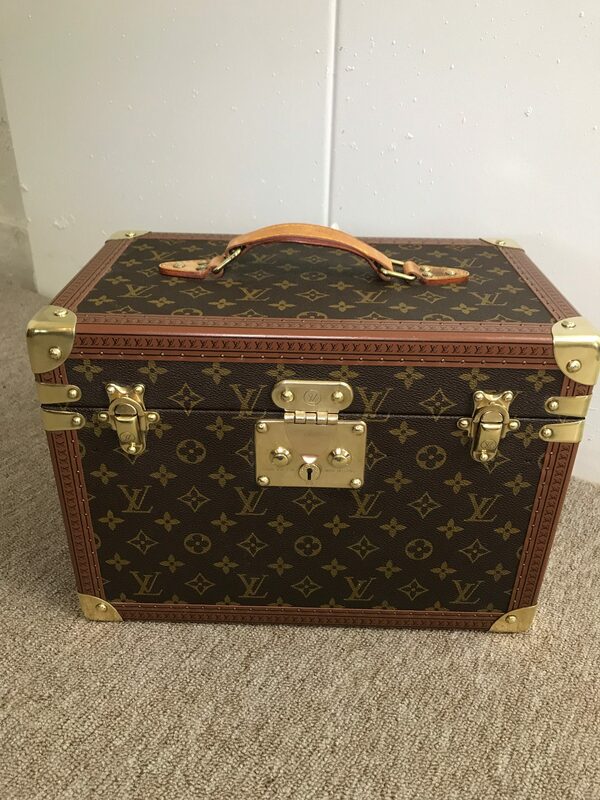 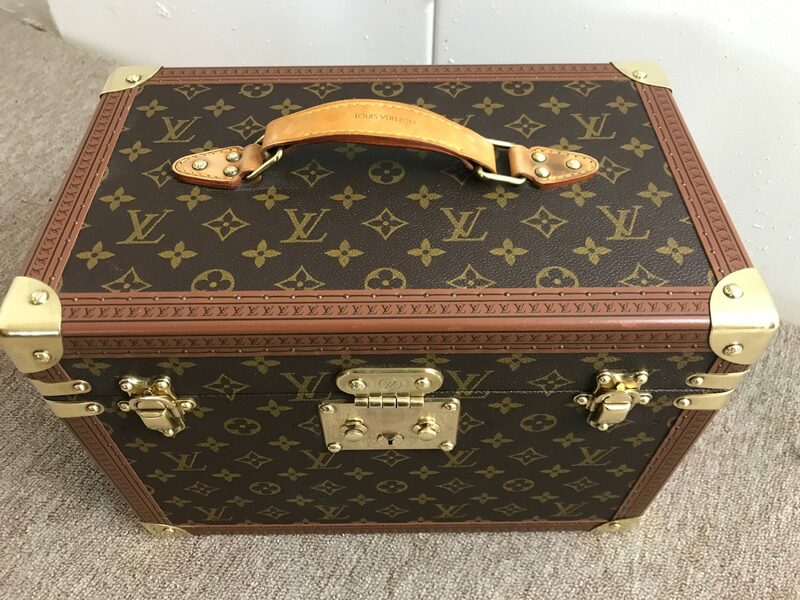 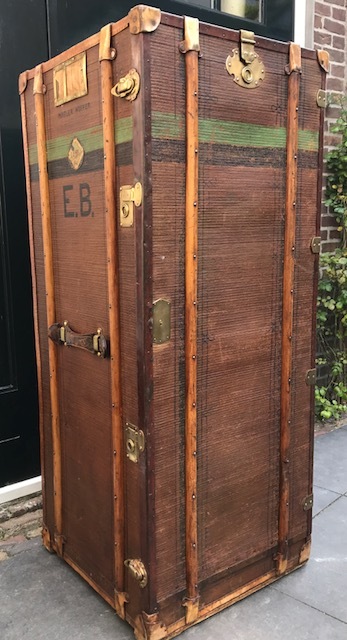 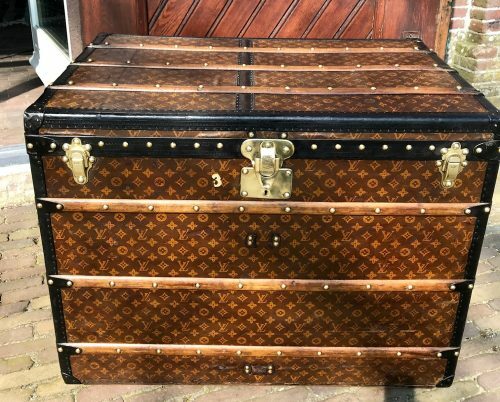 Brandnew from the box Louis Vuitton beautycase. 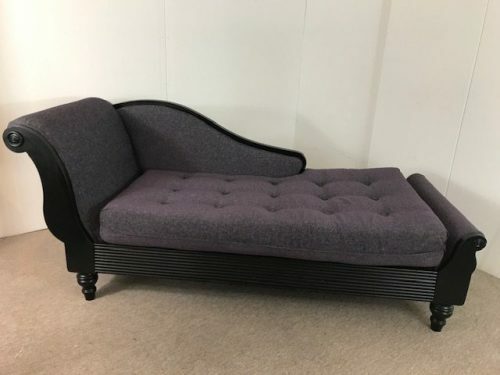 Including removable mirrored jewelry box. 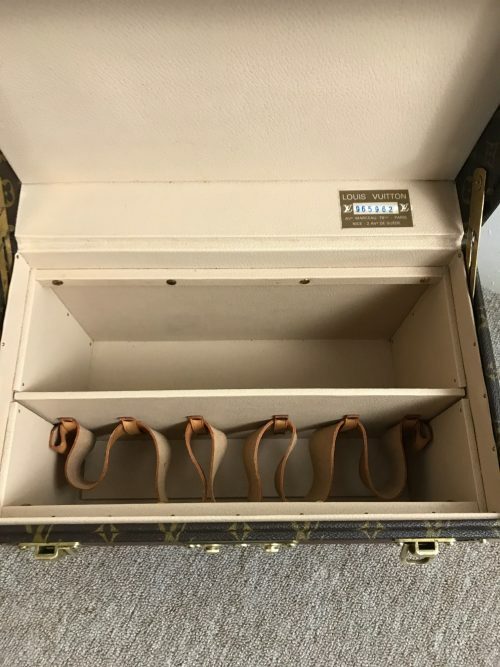 Inside leather straps to keep (perfume) bottles.